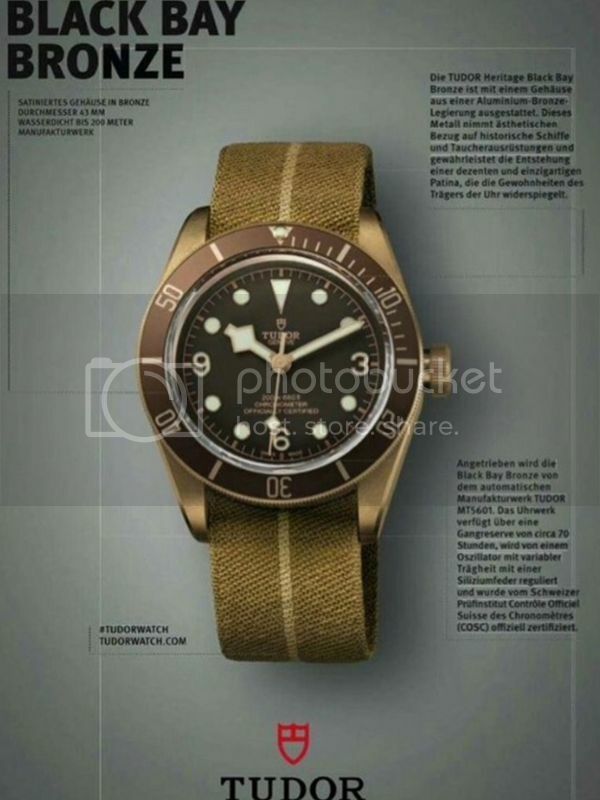 This is the topic on another forum, any thoughts if it is a leaked Basel '16 release or a photoshop job? 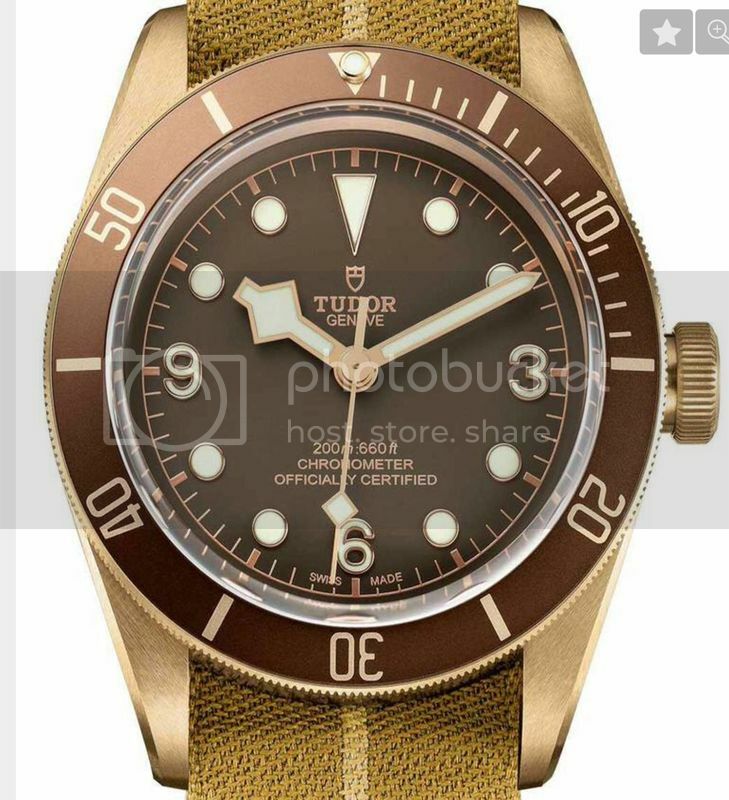 Previous Topic: Rarest of dials I have ever seen on a Tudor! Next Topic: The wait is almost over. 48 hours till Basel 2016! !